Cookies and crackers anyone? Now’s a great time to stock up on snack items. 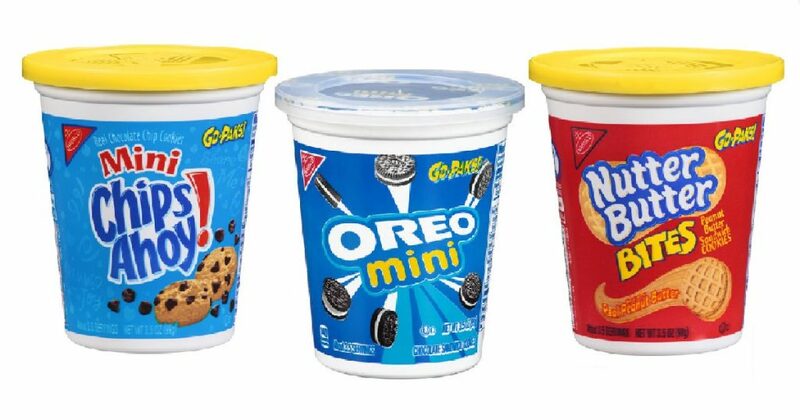 Check out the *HOT* Nabisco coupons and sale – products as low as $0.49 at Safeway after the deal. The sale prices are valid through September 26th; However, the super spectacular Oreo price is only valid this weekend, September 23rd and 24th. Final price = as low as $0.49 for 3.5 oz. 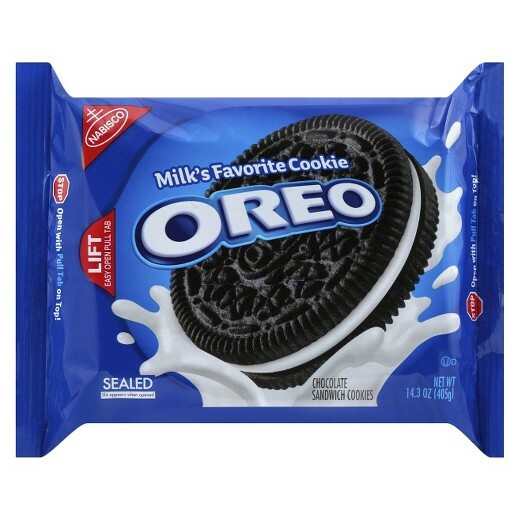 The sale on the oreos for 9/23 and 24 isnt able to be combined with the coupon due to the coupon expiring on 9/22. Might be good to double check dates before getting people overly excited about a sale. Thanks. Good catch. We’ve updated the post. $.99 is a great price for the Oreos!